Location +....exclusive Condo in Bldg. -Anytime Fitness/Dining/Stadiums/Grocery within steps. 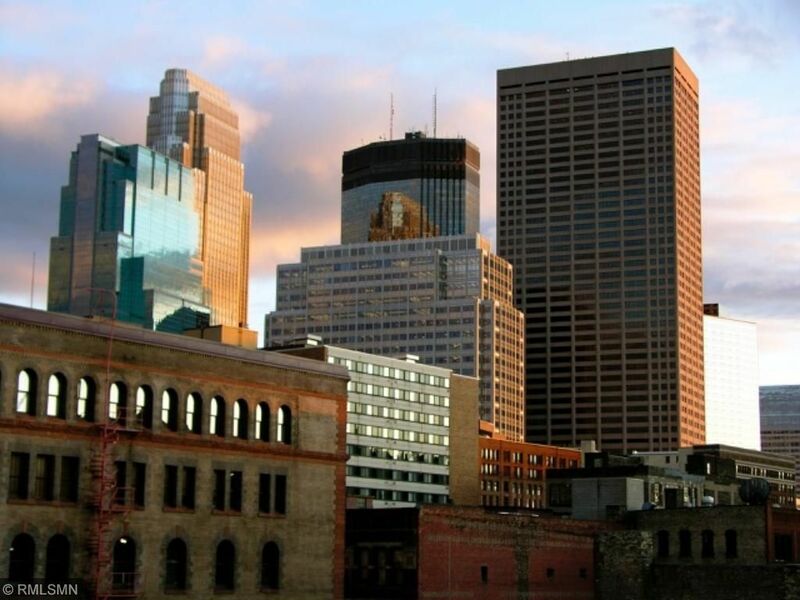 Live/Work/Relax Downtown Minneapolis!